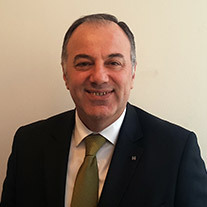 Sinan ÇAM is the founder of Consultancy Istanbul. He graduated from theDepartment of Public Finance of the Faculty of Political Sciences in Ankara University in 1987. Then, he started to work as the Deputy Bank Auditor on the Board of Bank Auditors in December, 1987 and became a Bank Auditor in 1991. After he completed 25 years in his professional life, he retired from the Banking Regulation and Supervision Agency in 2013 while performing as the Senior Chief Bank Auditor. During his 25 year professional life, he conducted audits for banks, factoring companies, leasing companies among many others. He served as the head of the audit team. He served as Deputy Chairman for the Bank Audit Board in 2003 and carried out professional research and inspection in England for a year. 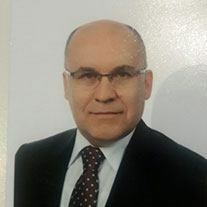 He gave lectures in master’s degree and doctorate programs about Banking Law and Balance Sheet Analysis in Institution of Banking and Insurance in Marmara University between the years of 1991 and 1993. Sinan ÇAM carried out the inspection and audit for several troubled banks during the financial crisis periods that plagued our country both in 1995 and also 2000-2001. He gained significant experience regarding financial crisis and crisis management. Following his retirement in 2013, he continues to share his professional knowledge and experience under the company named Consultancy İstanbul founded by himself. In addition to consultancy services in the fields such as banking, factoring, leasing, asset management, he is a member of the board of directors in several financial companies. Moreover, he serves as an expert in the Justice Commission of the Istanbul Court House. Sinan ÇAM has an excellent command of English and holds both a Certified Public Accountant license and an Independent Auditor license. He has published several articles about professional issues in various magazine and gazettes. In 1988, Sefer Altıoğlu graduated from Gazi University, Department of Public Administration. He started his bank career as a deputy inspector at Emlak Bank in 1989 and continued to work as branch manager. He participated inthe Derivatives Market Certificate Program in Frankfurt in 1991. He worked as Branch Manager and as Marketing Coordinator in Tekstilbank in 1998. 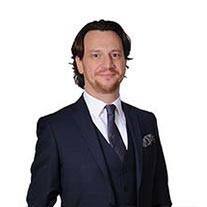 He was General Manager of Creditwest Faktoring A.Ş., a public company operating in Altınbaş Holding, for 10 years. He founded Hun Perakende Enerji ve İnşaat A.Ş. in May, 2014. Özgür Doğan graduated from the Department of Economy in Boğaziçi University in 1998. He started his professional life as an MT in Tekstilbank in 1998 and continued serving as an inspector until the end of 2003. He started to work as a CFO in Creditwest Faktoring A.Ş. under Altınbaş Holding in January, 2004. He resigned from Creditwest in January, 2016. 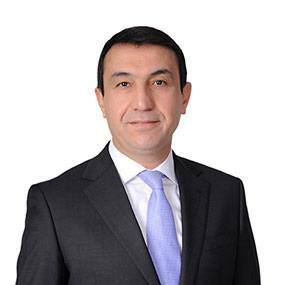 He started to work as the General Director in Hun Perakende A.Ş. He still retains this position. Tolga Karaşahin graduated from the Department of Civil Engineering in İstanbul Technical University in 1996. He completed his master degree in the same university and assumed the title of Civil Engineer MSc. He started to work in Partnership of BAYTUR-Weidleplan in 1997. 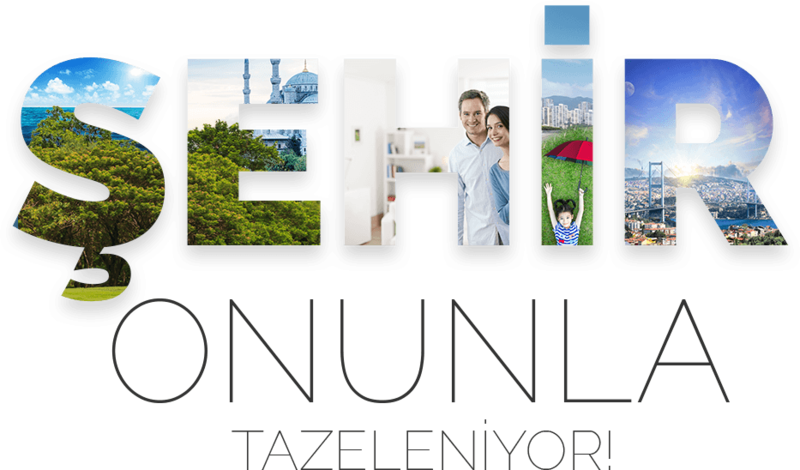 He participated in the projects of airports, factories, power plants and shopping malls at Tepe İnşaat A.Ş. between 1999-2005 and at Eren Holding between 2005-2006, respectively. He performed as the Construction Director in several projects (including hospitals, shopping malls and offices starting with the name of Forum and Novada) nationally and internationally (CHINA, GEORGIA, BOSNIA) under MULTI TURKMALL and TURKMALL Gayrimenkul Yatırım A.Ş. between the dates of 2006 and 2015. He started to work in Hun Perakende A.Ş. in April, 2016. In 1988, he graduated from Istanbul University, Faculty of Economics. He started his banking career in 1989 as an Assistant Inspector at Emlak Bank. Later, he worked as Credit Allocation Manager and Branch Manager. In 1991, he joined the CIBS Language Program. 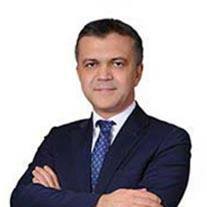 Between 2007 and 2009, he served as the Head of Risk Follow-up and Liquidation Department at Halkbank and as Branch Manager between 2009-2018. He has been working at Hun Perakende Enerji ve İnşaat A.Ş. since March 2018.